What happens when you’re a bunch of Aussies and cross Rage Against the Machine with Pink (their words, not ours)? You get Shadowqueen. On Tinder…just kidding! Robbi and Si over the years have been in various bands together and they used to go and see Alex play in another band. Cut a long story short, eventually they asked him to join and the rest is history. Robbi picked those two words from a list of possible names we wrote down because she liked the sound of them together. Muse, Royal Blood, QOTSA, RATM, Jack White, Blondie, The Police, The Pretenders, Rush, Queen, Led Zepp, Heart, The Who, Kate Bush, Joplin. There are so many. It’s a lot like a melting pot of our influences. We’re not unique but what makes us slightly different I guess is that we are a three-piece with a female lead vocalist that plays bass guitar, think RATM with Pink as the singer only she’s playing bass as well. We write about life experiences both fictional and non-fictional. We rock out pretty hard and we also have some quieter moments in the set where Robbi plays piano and sings, but mostly it’s a full on rock show with lots of interaction with our audience. Too many shows to count, we play as often as we can, which is a lot. Having audience members showing us their tattoos of our band art work or lyrics on their bodies, that’s pretty awesome! Alex is an endorsee of Ludwig drums, Zildjian Cymbals and Vic Firth sticks. Robbi plays Fender Precision Jazz basses and uses an Ampeg fridge, Si plays Gibson Les Paul’s and Strats and Maton guitars with Marshall Amps and quad boxes. 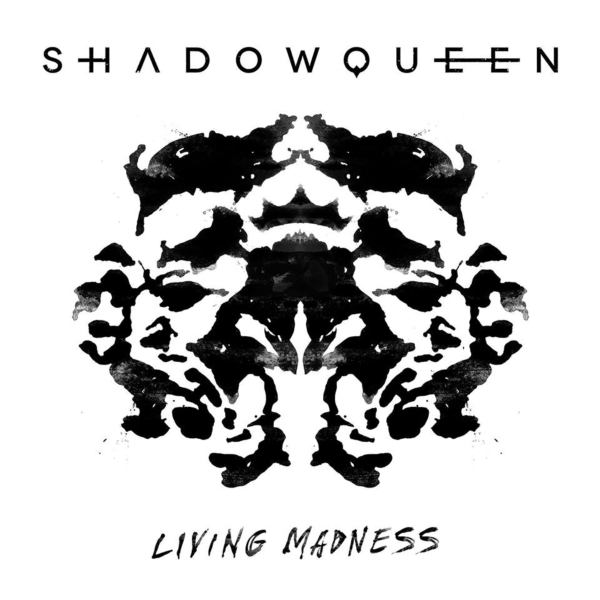 Our second album called Living Madness, it’s out now and we are releasing another single and video from the album very soon! This year we have signed on to new management based out of Los Angeles, USA and we’ve been touring Australia promoting our second album and in 2019 we are looking at heading to the UK and Europe: exciting times! We would love to support any of the bands we mentioned earlier, but let’s say Muse with our Aussie mates Chasing Lana as the opener, now that would be an awesome line up!